This is a Summary &amp; Analysis of Still Alice. 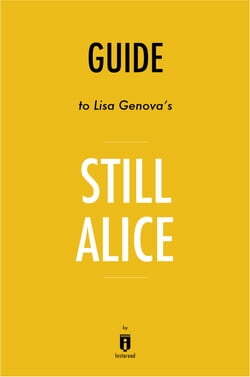 Still Alice is a novel by writer Lisa Genova. It tells the story of Alice Howland, a fifty year-old psychology professor at Harvard and an expert in the field of linguistics, who is diagnosed with early-onset Alzheimer’s disease.